Say goodbye to phone-tag. Give your patients direct access to your availability so they can book you online. 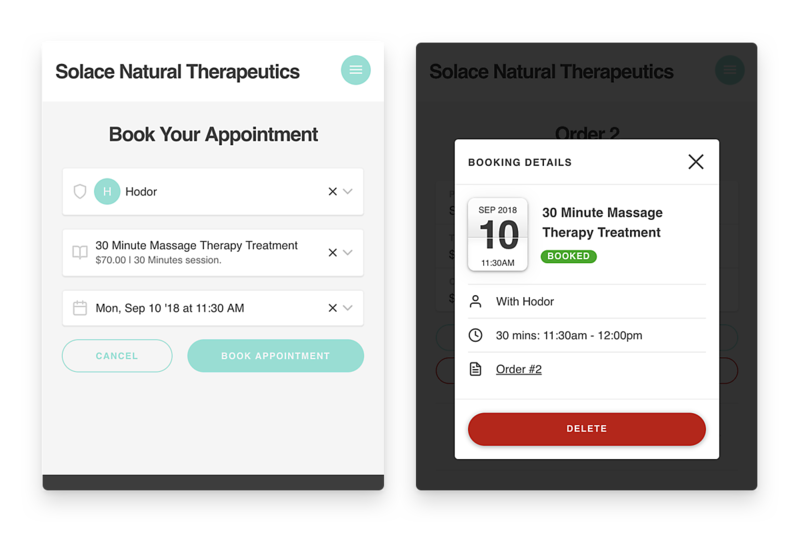 Plus, if they need to book repeat appointments, they can do so in a few clicks! Spend less time creating invoices and chasing payments. 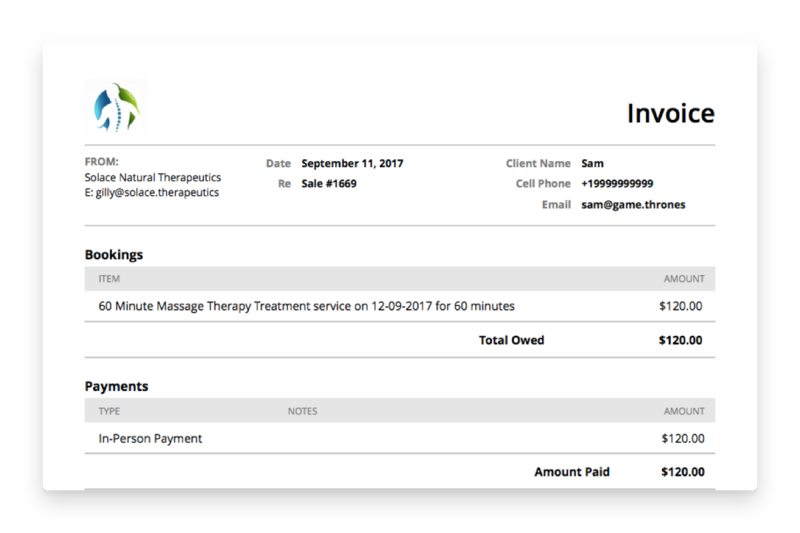 Amidship automatically creates invoices for each appointment. Plus, you can choose to accept patient payments online. We'll even send receipts on your behalf. Stop losing time and money on no shows and late cancellations. 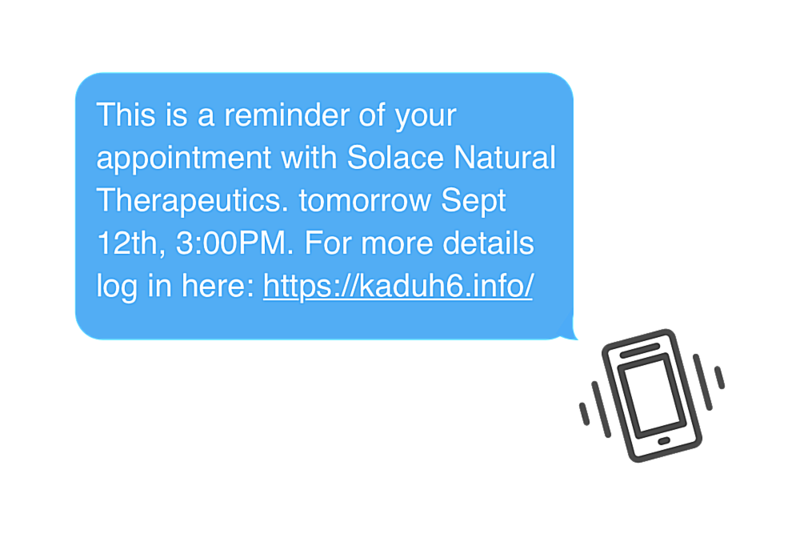 Now your patients will get automatic appointment reminders before their sessions. Spend more time with your patients - let us be your receptionist.